Those are terrific seedlings. I wonder what variety is the one with purple leaves. Are those RED LED lights? 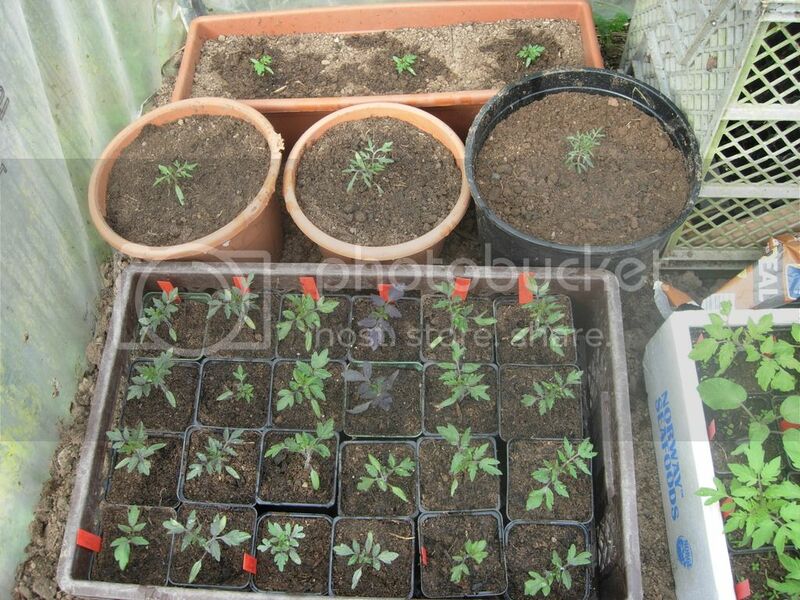 They make your seedlings look gorgeous! 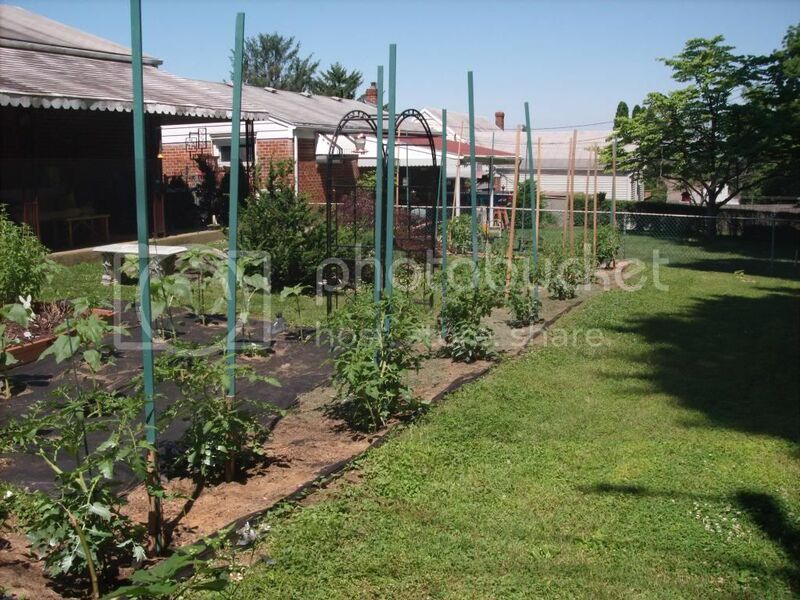 It is quite likely that your area in Illinois is better adapted for tomato growing than Florida. In fact You probably have some of the best soil on the planet there. It's not just about the soil. It's about being able to go out all year long and not have 2 feet of snow around you for 2 or 3 months each year. It's about seeing the sun almost everyday. 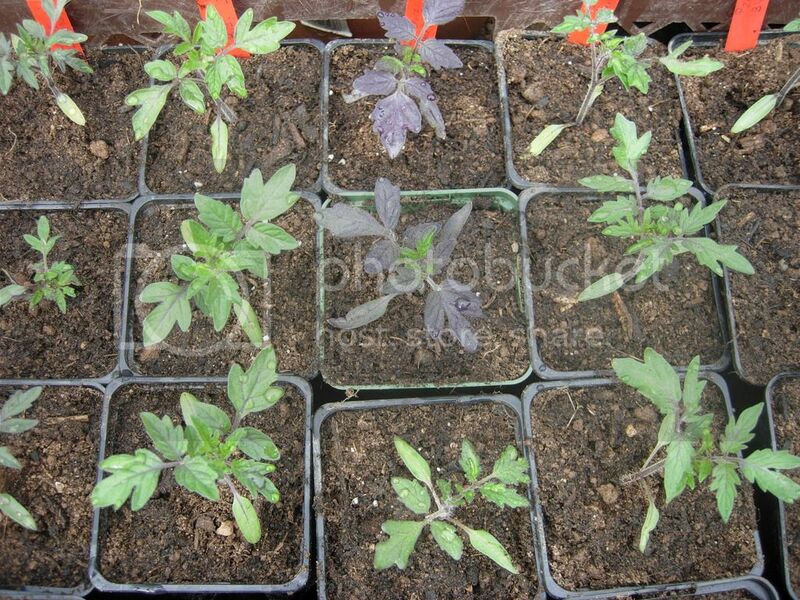 As for soil, it's indeed black soil that's probably very good for growing tomatoes and other vegetables. Is it really a blue tomato? That would be amazing that even its leaves have a blueish hue to them. Yes indeed, thats what brings the tourists every winter, along with their money. brings more money into the state than all the agricultural products combined! Last edited by Stvrob; April 3, 2015 at 06:09 PM. I'm getting into my off season here in Miami right now. I'm trying African Queen. 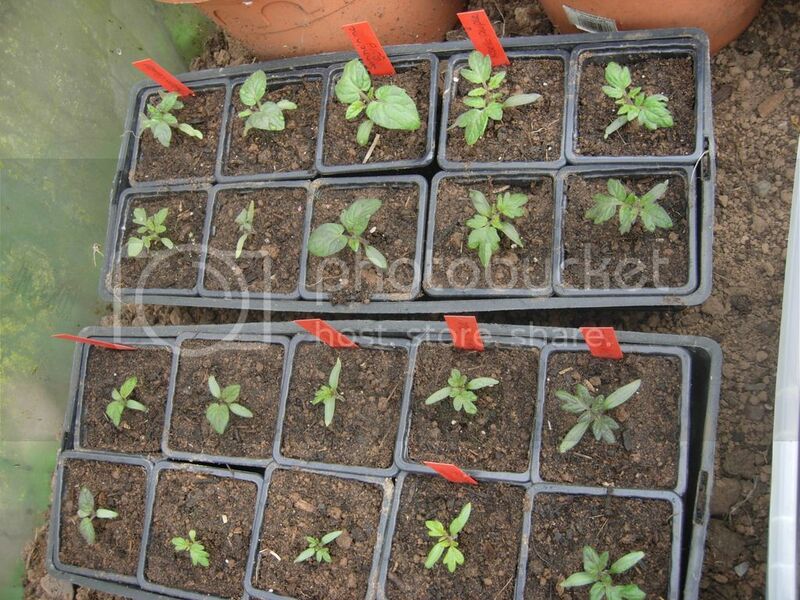 I don't know about you all, but I LOVE seeing pictures of tomato plants and tomato seedlings. 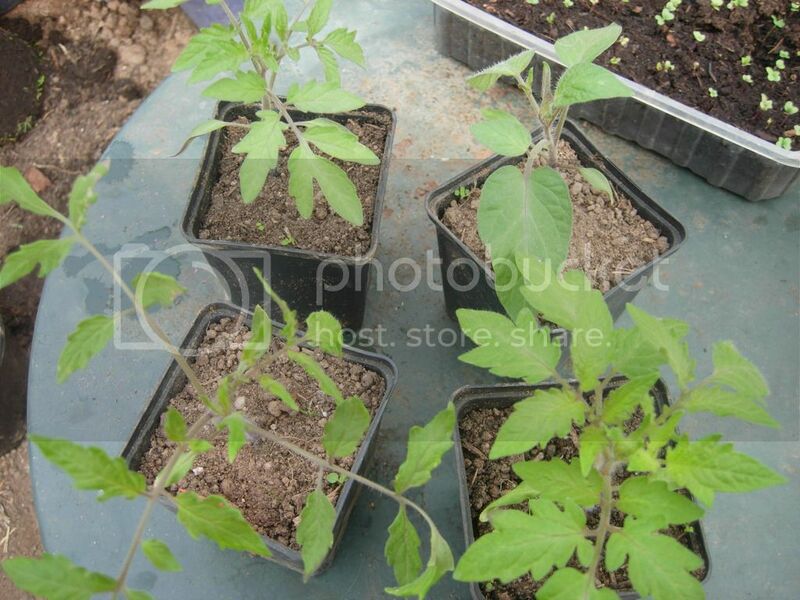 Please don't be stingy and start sharing what your tomato plants look like. 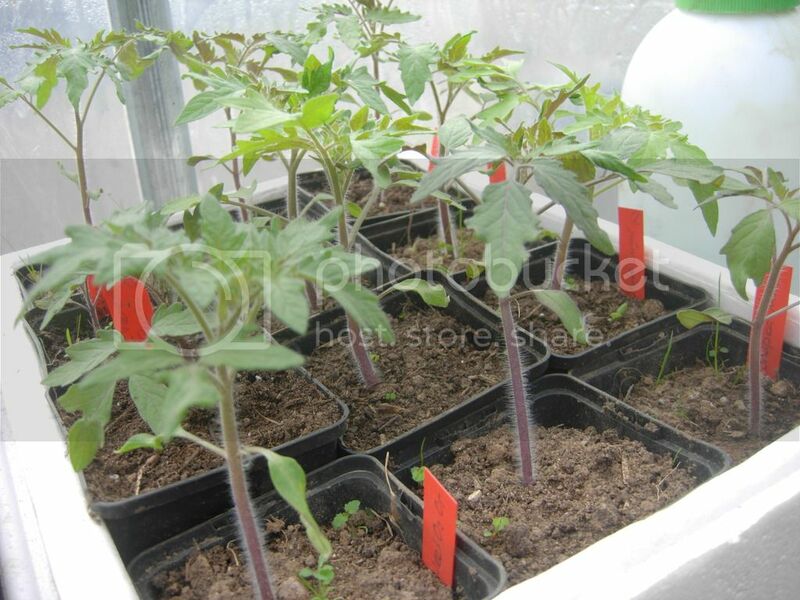 I will upload pictures of all my tomato plants clinging to some pale sun rays from my main windows. I get such a kick from seeing tomatoes grow that I want to share with everybody how my plants are doing. Some of you old timers are probably tired of this, but I am not. It never gets old. I just love to see a thriving plant bearing fruit. Here is part of my giant tomato lineup from early June. I grow giant tomatoes for competition. These are Big Zac and Mega Marv plants . 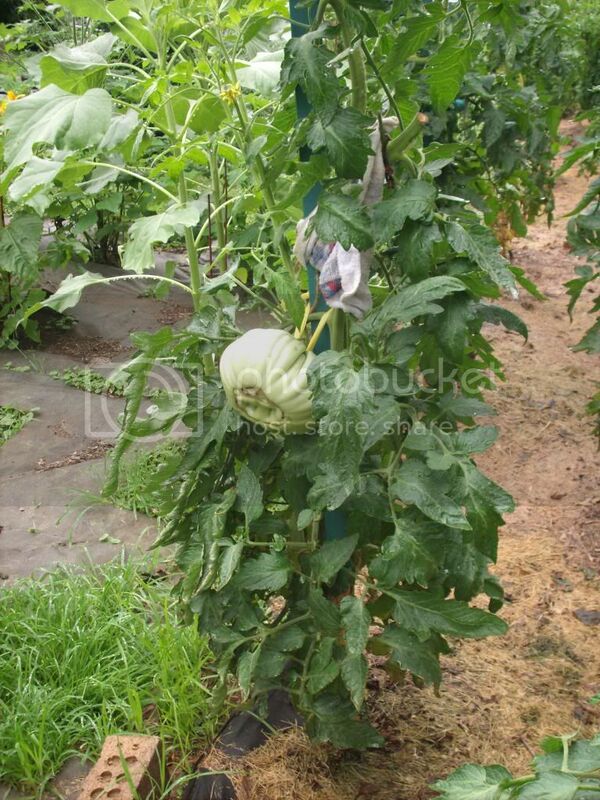 Here is a Mega Marv plant feeding the sole tomato allowed to grow on it. I nicknamed this tomato the Mothership due to how perfectly round it was for a giant. It grew to 4.01 LBS. You are an accomplished gardener and everything looks better than the inside of my house. Just learned how to post pics! Woo hoo! Here goes... Cherokee Purple tomatoes, part of my garden, and a whiskey barrel with Taxi tomatoes (16 total-wow!). Hmm not sure why my other pics didn't upload together... 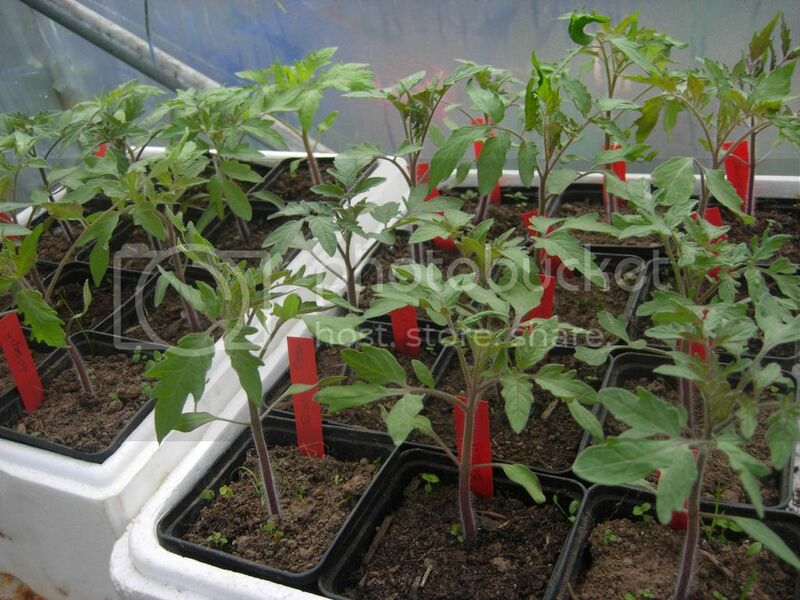 These are the taxi tomatoes grown in whisky barrels, taking off!